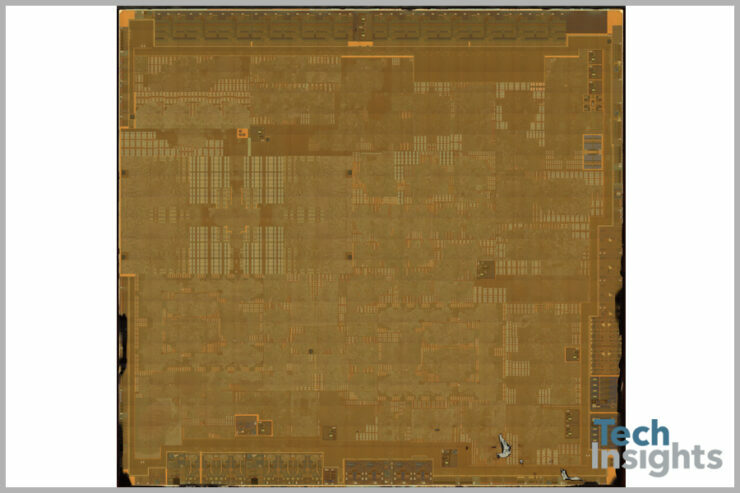 A Nintendo Switch teardown has revealed that Nintendo’s new platform uses a stock NVIDIA Tegra X1 CPU and GM208 Maxwell GPU. It’s been known for quite a while that the Switch would be powered by an NVIDIA Tegra processor. Back in October of last year, NVIDIA announced that Nintendo’s new hybrid platform would sport a “custom Tegra processor”. “Nintendo Switch is powered by the performance of the custom Tegra processor”, NVIDIA announced last year. “The high-efficiency scalable processor includes an NVIDIA GPU based on the same architecture as the world’s top-performing GeForce gaming graphics cards”. Following this official reveal, several reports claimed that the Switch would be using NVIDIA’s Pascal ‘Parker’ architecture, while others stated that the older Maxwell technology would be used for the platform. 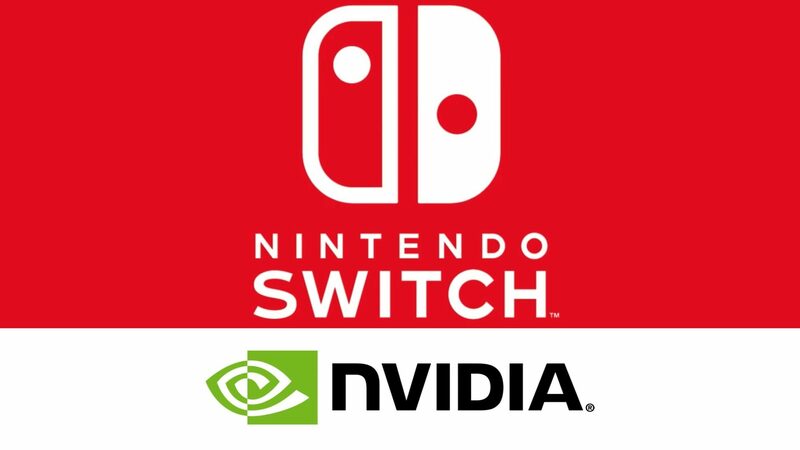 The exact architecture was unknown at that time, but both NVIDIA and Nintendo has stated that a custom Tegra chip would power the Switch. 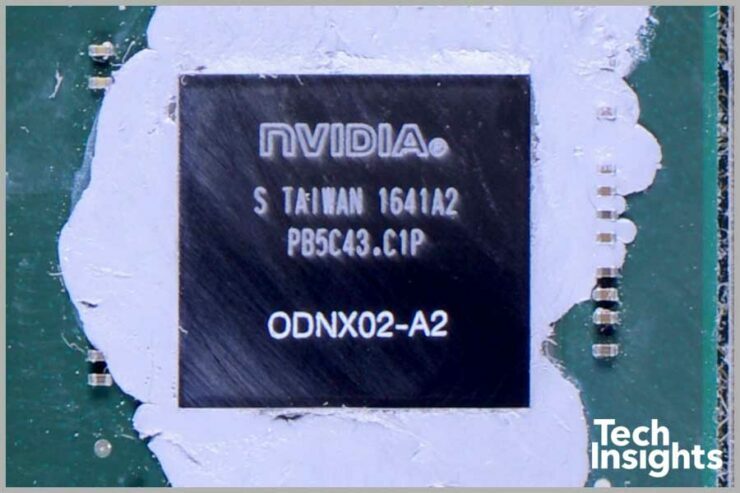 As it turns out, the NVIDIA chip inside the Switch has not been customized in any way, and a stock Tegra X1 processor can be found inside the console. This was revealed through a new Nintendo Switch teardown, as performed by website Tech Insights. After subsequent processing of the GPU from the Nintendo Switch, we have determined that the processor is the NVIDIA Tegra T210. The T210 CPU features 4 Cortex A57 and 4 Cortex A53 processor cores and the GPU is a GM20B Maxell core. So much for NVIDIA’s “custom” Tegra processor. The complete teardown is quite interesting and well worth the read.